When the baseball being played in Fenway is difficult to watch, most Red Sox fans including myself begin to cheer for different teams. For me it will is not one team, but every team that plays the New York Yankees. The Red Sox have 5 games left against the Yankees this season, the final three of them being the final three games of the regular season in the Bronx. 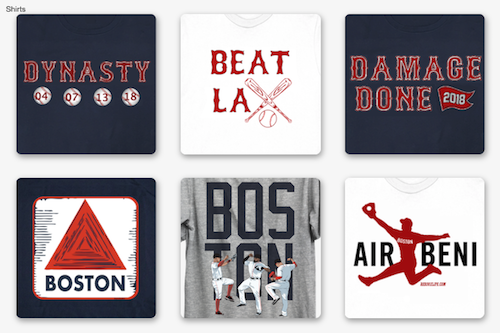 While most fans have traded in the televisions during this season for box scores of other games there are still five games that should matter in the hearts of all Red Sox fans. I can think of no better way than to finish the season with the ability to potentially keep the Yankees out of the playoffs. They are currently 1.5 games back of the Toronto Blue Jays and are 3.5 games up in the second spot for the American League Wild Card Game. Before the second to last Red Sox vs. Yankees series of the 2015 season started the Yankees finished off a sweep of the Atlanta Braves, scoring 38 runs in just three games. 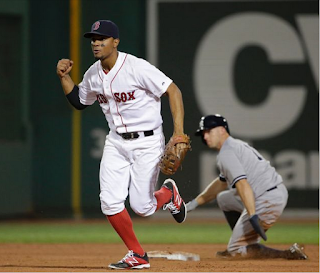 In the Monday Night Red Sox vs. Yankees game the Red Sox squeaked out a narrow win 4-3 that saw the Yankees leave 14 runners on base and go 4-14 with runners in scoring position. The Red Sox played spoiler last night but in order to continue to play spoiler they are going to need to rely on their starting pitching more because the bullpen is barely getting the job done. 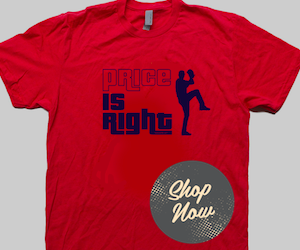 For all the Red Sox fans saying this season is over, it simply is not. While it may not be a season where the Red Sox will make the playoffs, it is a season where they can prevent the Yankees from making it and that would be a win for Red Sox Nation. Can the Red Sox keep the Yankees out of the playoffs? Leave your answer below or let me know on twitter by clicking here.